Clearinghouse transcript solutions are FREE to schools! 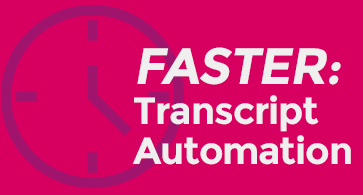 Adding automation speeds transcript ordering and processing and saves even more time for you and your students. Plus, all the benefits of our FAST solution and more. 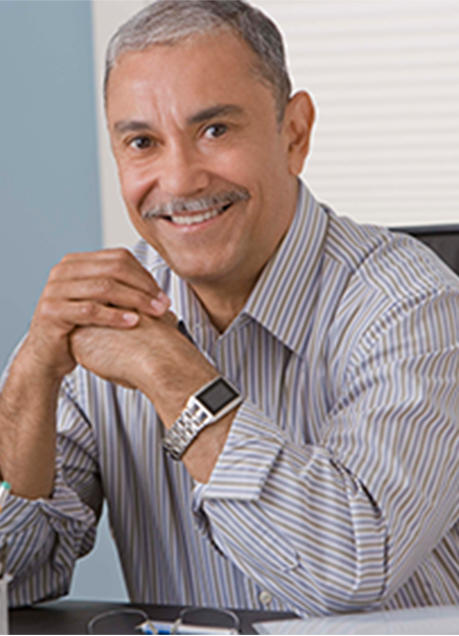 Automation provides your students with more efficient and timely processing and fulfillment. Plus, all the benefits of our FAST solution. 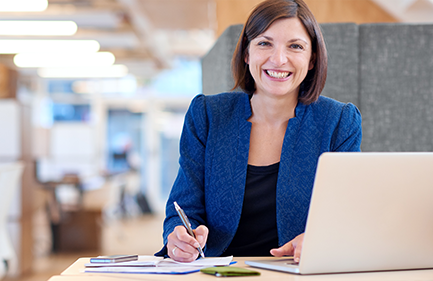 You can generate additional revenue by adding an institutional surcharge to the transcript fee paid by requestors. Some institutions earn thousands and even tens of thousands of dollars each month, providing a steady income stream that stretches limited budget resources. 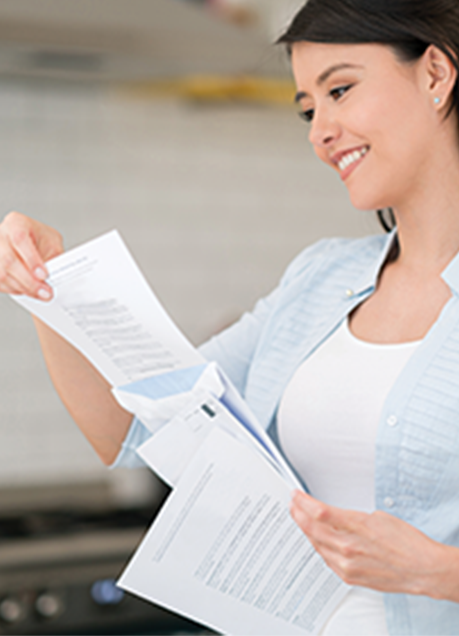 Read more about the features of our Transcript Services. ¹Based on your institution’s interpretation of FERPA requirements. Fast, secure online ordering provides your students with convenience and peace of mind. Quickly find out answers to the most asked questions about Transcript Services. I need FASTER transcripts. Let's get started!